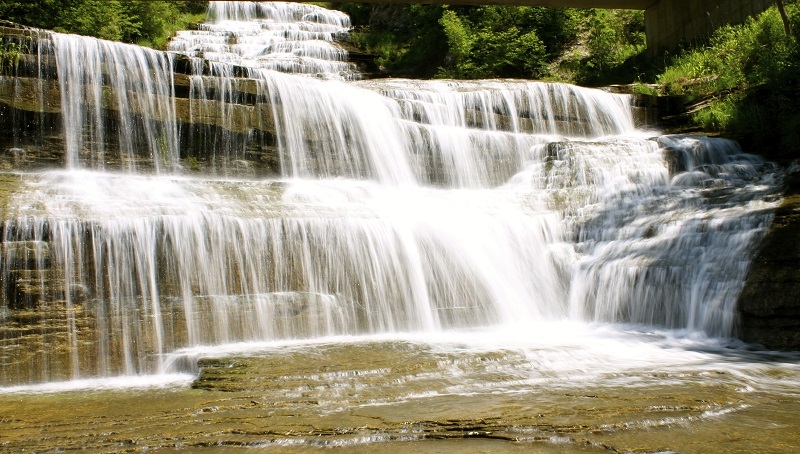 Welcome to Finger Lakes Waterfall Resort, the only resort with a waterfall right on the property. 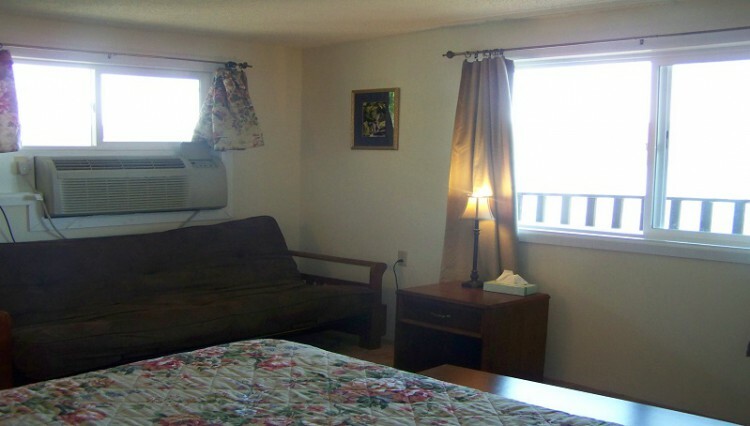 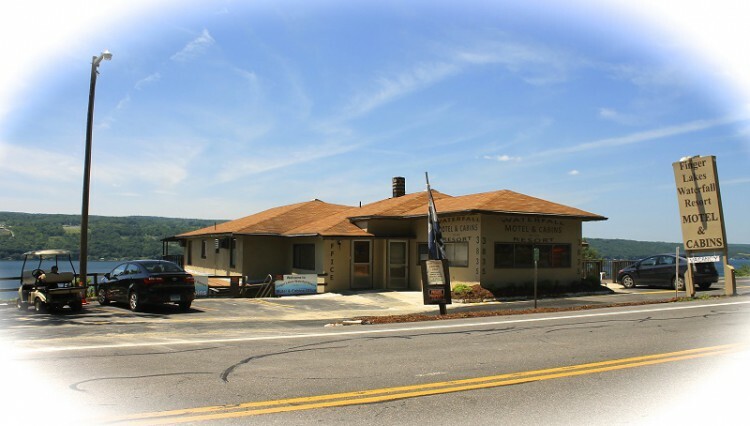 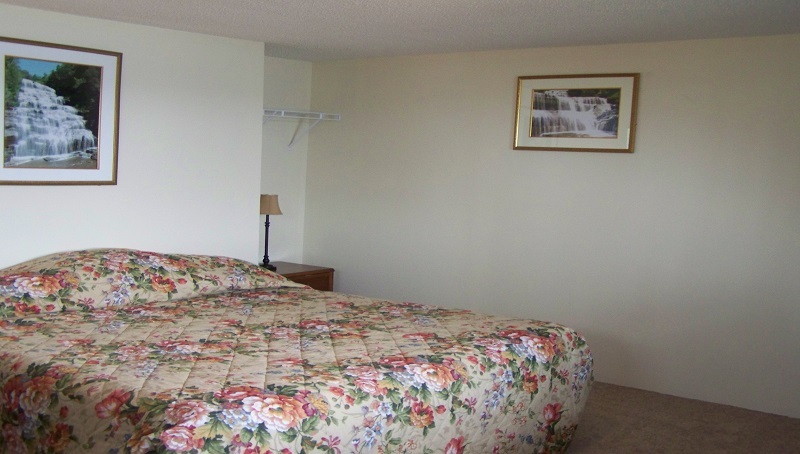 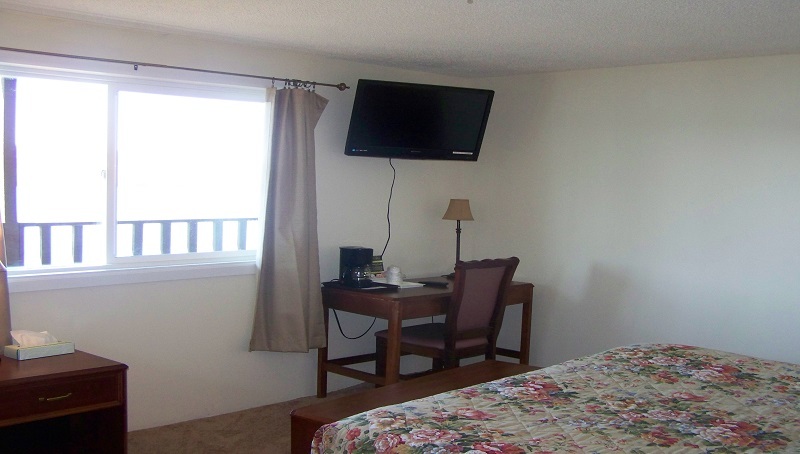 We offer updated motel rooms and vintage cabins with comfortable king size beds, flat screen cable TV, refrigerators, coffeemakers, hair dryers, Wi-Fi and private bath. 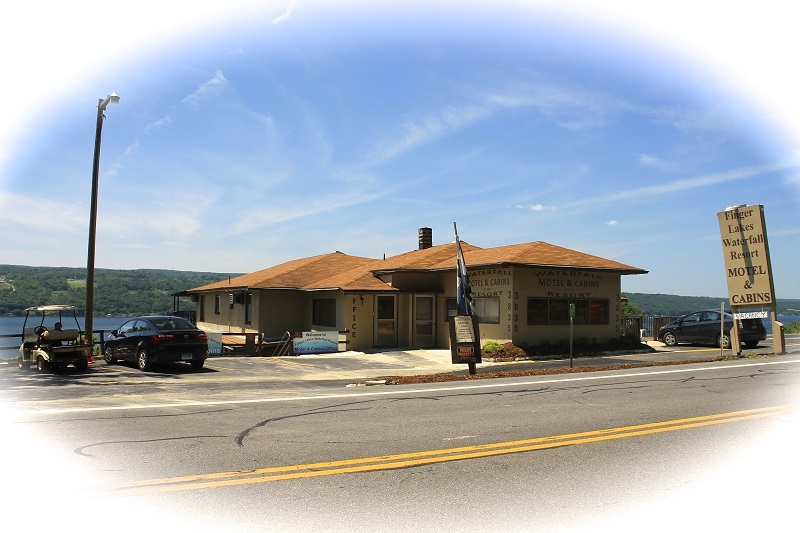 Located at beautiful Hector Falls, we have wonderful lake views, spectacular sunsets, a relaxing hammock area, barbecue grill picnic area and nightly campfires. 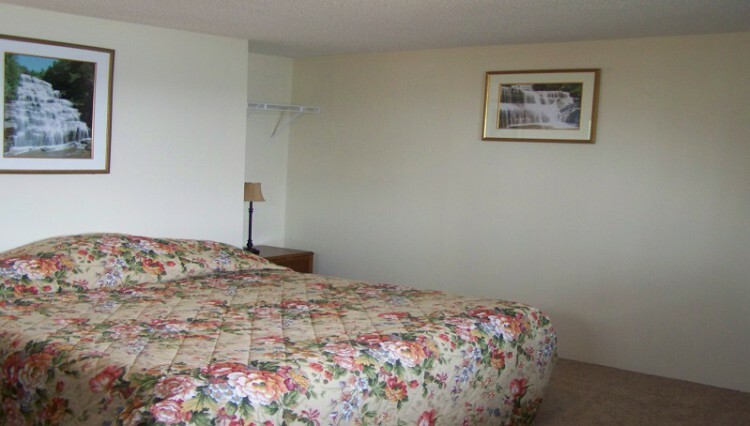 See our website for more details and availability. 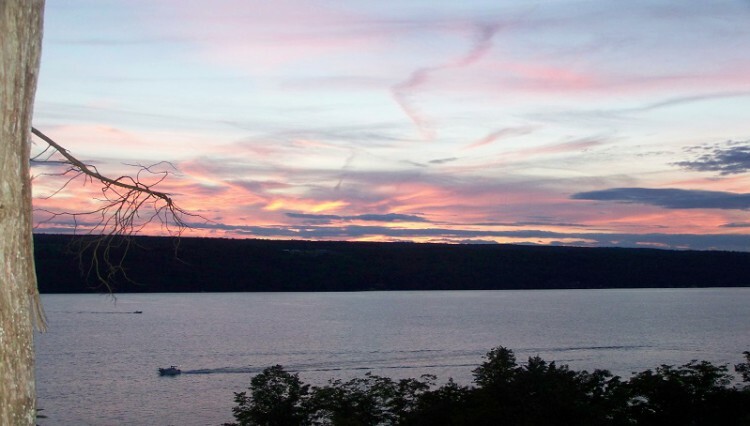 Nearby attractions and restaurants include: Hector Falls on property, Berta’s Café, Smok’n Bones BBQ, Grist Mill Brewery, Catherine Valley Winery, Hazlitt Winery, Logan Ridge Estates, Watkins Glen State Park, Watkins Glen International, Captain Bills’ Boat Tours, True Love Schooner Excursions, Jerlandos’ Italian Restaurant, Danos’ Heuriger, Stone Cat Café, Red Newt Winery, and Seneca Lake Wine Trail.